More and more product designers and manufacturers have encountered a common dilemma: How to better optimize products or accessories design, enhance production efficiency in order to make product easy and control whole cost. 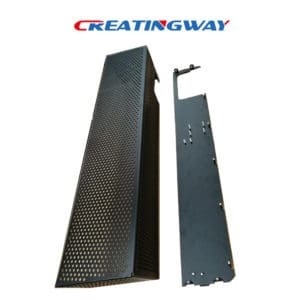 So, today Creatingway will sharing more these information together with you, provide main tips of metal fabrication engineering to you. Our team have own technical of metal fabrication, and speak English, so this will be good to communication each other, our experts have more 10 experience in this filed, plus our advanced facilities so we will be able to meet your perfect projects. We have used DFAM and PFAM to design and production to optimize whole project to have cost saving. Every product or parts are unique, whatever it is simplicity or complexity, from materials, processes, finishing. 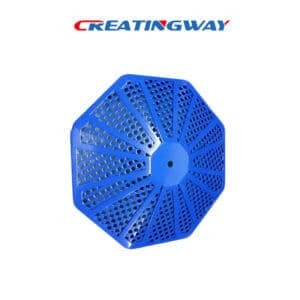 We have to set up best production process based on product design, feature till production smoothly. From material ordering, cutting, bending, punching till fabrication, finishing till silk-screen and packaging. Our engineering team have to set up simple, exercisable production facilities based on existing machines to complete your projects, Our team used their experience and technical these to make them easy workable but keep product higher quality. We have professional design & development team service to you. and assigned project engineering work and communicate with you for details for each of stage of projects development, you will get one-stop services, make your projects easy. Warmly welcome inquire us. We are in here anytime to support you.